We like this because… the DS-2CD2H63G0-IZS is a motorised version of our all time favourite turret camera equipped with H.265+ and a 6MP sensor! 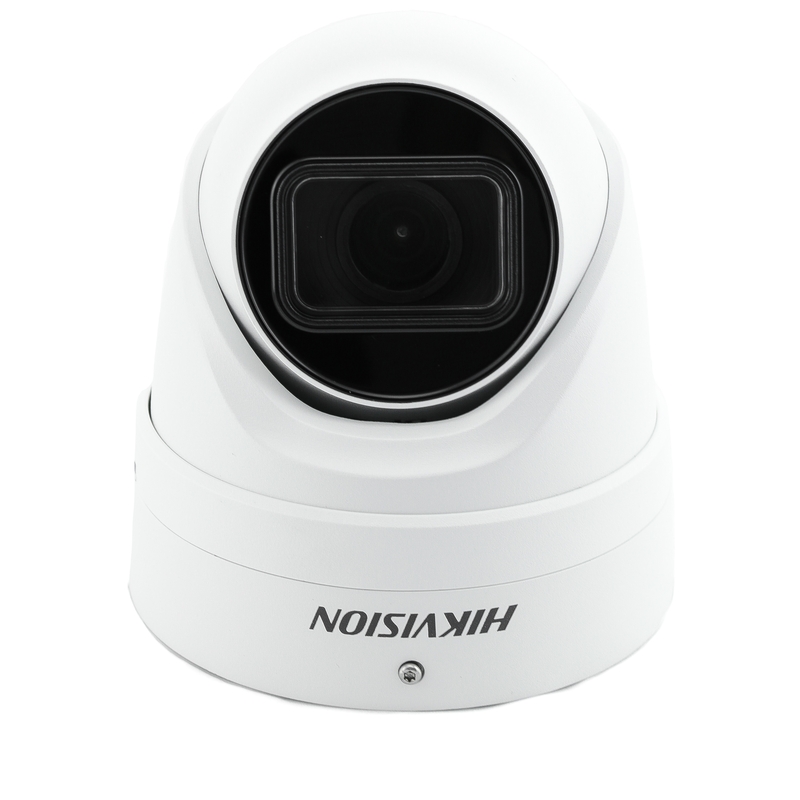 The Hikvision DS-2CD2H63G0-IZS is a 6MP (3072 x 2048) turret camera that uses a motorised zoom lens with a 2.8mm to 12mm focal length. This camera is from Hikvision's newest EasyIP 2.0+ range released in June 2018. With the DS-2CD2H63G0-IZS's 3-axis adjust-ability, choice of mounting options and zoom lens, any area of interest can be easily covered making this camera really versatile and a popular choice for many of our customers. 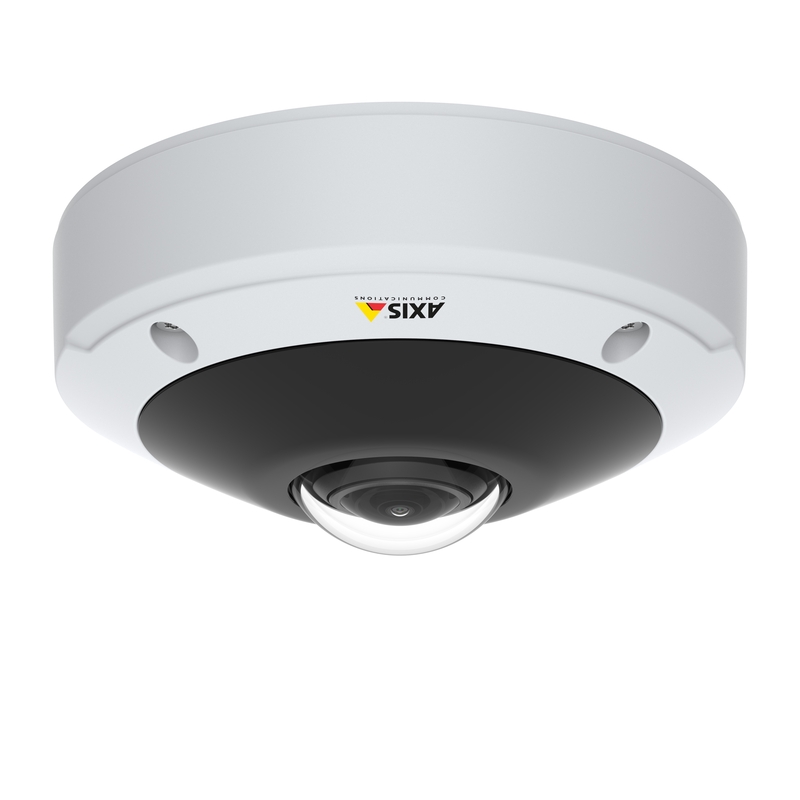 This turret camera utilises a range of Hikvision's features to enhance images and security, for example, back light compensation (BLC), 3D digital noise reduction (3D DNR) and region of interest (ROI). Along with this, the DS-2CD2H63G0-IZS also uses a range of smart features such as line crossing detection and intrusion detection. As with all cameras in the EasyIP 2.0+ family, H.265+ video compression offers up to a 70% saving on storage and bandwidth over H.264 with minimal effects to image quality. This saving means that the DS-2CD2H63G0-IZS's SD card slot can be utilised without reaching maximum capacity too quickly.